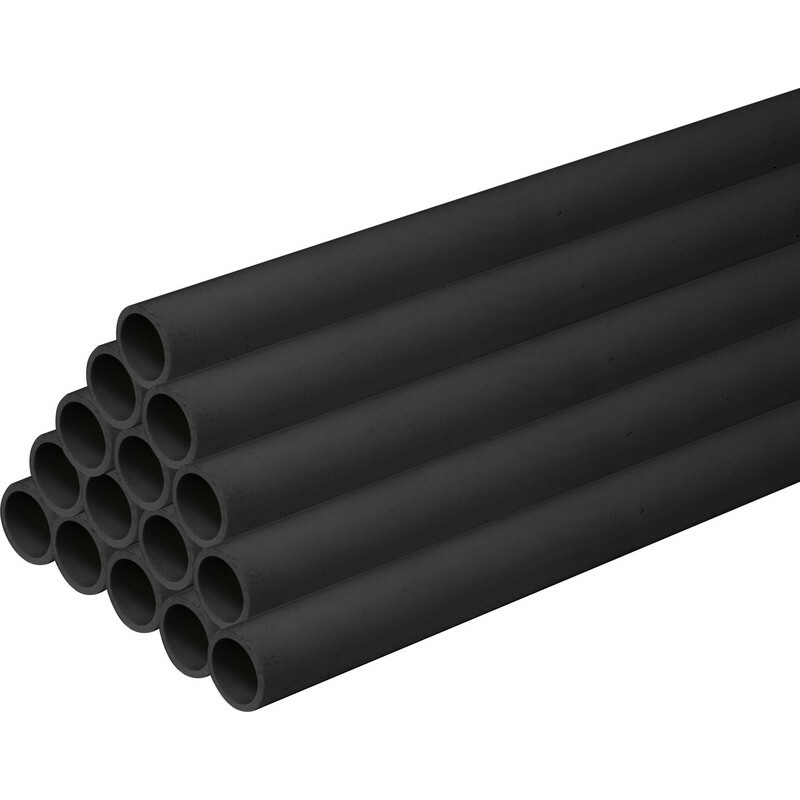 20mm Heavy Duty PVC Round Conduit 3m Black (30 Pack) is rated 5.0 out of 5 by 8. Rated 5 out of 5 by Dorset Fred from Good conduit, seems very robust & bends nicely. Performs well during installation & seems strong enough. Rated 5 out of 5 by mikerr6 from Great price and quality Best price by far and does the job. Rated 5 out of 5 by booojo from good conduits good conduits. all straight lenghts no cracks at the ends. Rated 5 out of 5 by Gavin246 from Good. As expected. PVC conduit. Very cheap at 30p a meter. Not quite as robust as the metal conduits but much easier to work with. I recommend getting it delivered unless you have a large van for the 3.0m lengths. Rated 5 out of 5 by Daveallison from Good value for money This is the second lot I have bought and they are a good price.